 The Kappa Kappa Psi & Tau Beta Sigma National Convention, held every two years, is an opportune time to share ideas and foster new ones, as well as strengthening the bonds of brotherhood and sisterhood. Brothers and sisters have the opportunity to direct the future of the Fraternity and the Sorority through voting for new national leadership, participating in various workshops, and serving on a number of committees. One of the most exciting and worthwhile programs that Kappa Kappa Psi and Tau Beta Sigma put on each biennium is the National Intercollegiate Band. The NIB has been in existence for over 60 years and its success is due to the countless number of students who audition as well as the guest conductors who have participated over the years. The Kappa Kappa Psi & Tau Beta Sigma Commissioning Program, which has provided the NIB and the music community with many outstanding pieces of music, is the longest running program of its kind in the world. The biennial performance of the National Intercollegiate Band is one of the highlights of the National Convention. 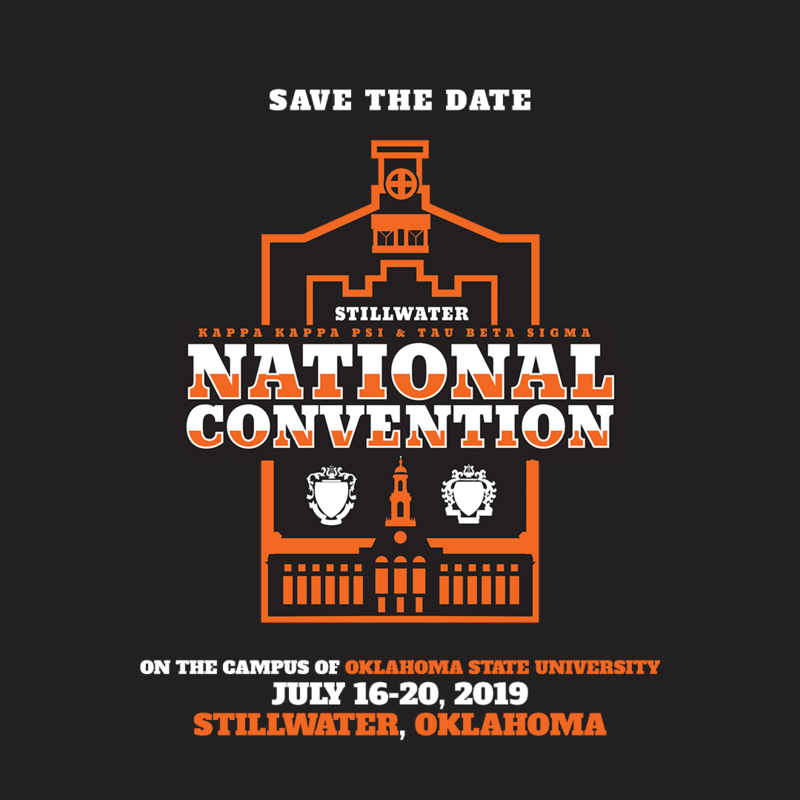 The National Intercollegiate Band (NIB) is a concert band, sponsored by Honorary Band Fraternity and Sorority Kappa Kappa Psi and Tau Beta Sigma, that performs every two years at the National Convention of the two organizations. Organized in 1947, the NIB is the oldest national intercollegiate band in the United States, and is open to all collegiate band members regardless of membership in Kappa Kappa Psi or Tau Beta Sigma. Since 1953, the National Intercollegiate Band has been the resident ensemble of Kappa Kappa Psi and Tau Beta Sigma’s Commissioning Program, which has added thirty new works to the band repertoire since its inception and is the longest-running commissioning program for wind band music in the United States. The National Intercollegiate Band has performed under the baton of some of the most renowned wind band conductors in the history of the ensemble, including William Revelli, Frederick Fennell, James Croft, and others, several of whom have been honored as inductees into the National Band Association Hall of Fame of Distinguished Band Conductors.